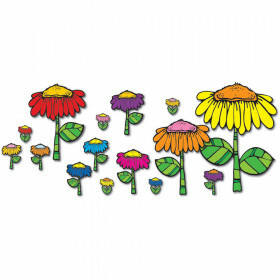 Create a welcoming, cheerful atmosphere for your classroom. Promotes a sense of calm and well-being that fosters creativity and productivity. Features a versatile design for year-round use. Mix and match with coordinating products. Includes 47 pieces. Looking for something similar? 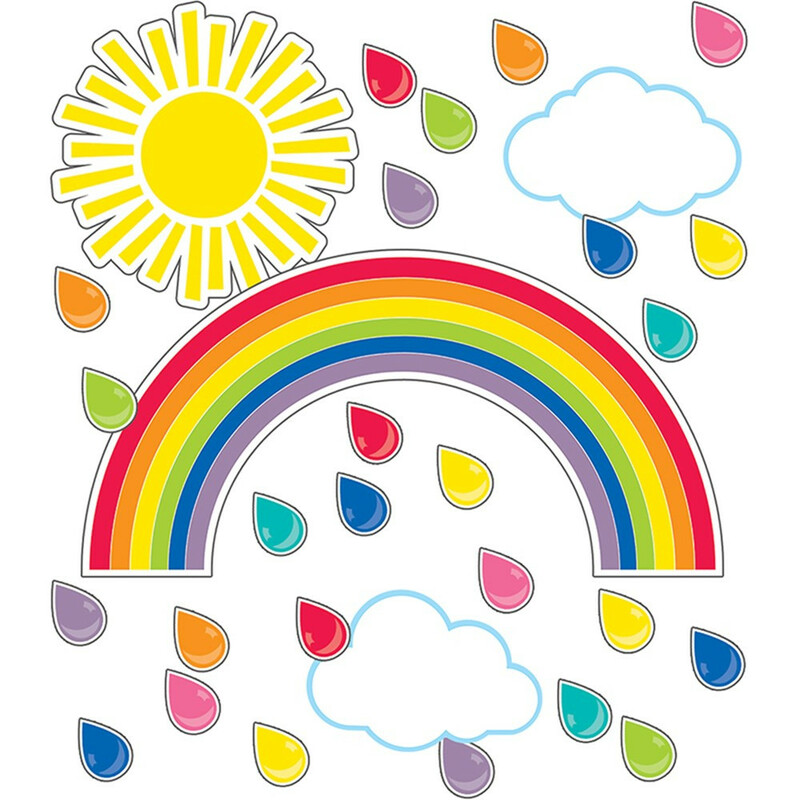 View our Classroom Theme or Bulletin Board Sets sections to find more educational supplies items similar to Schoolgirl Style Hello Sunshine Giant Rainbow Bulletin Board Set.